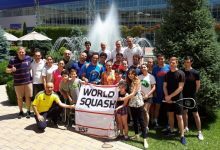 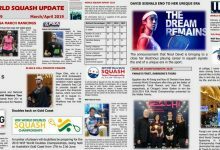 Following an inspection of the planned facilities and hotel in Cairo, the World Squash Federation (WSF) has confirmed that the 2012 WSF World Junior Championships have been awarded to the Egyptian capital city. 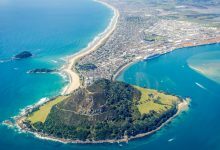 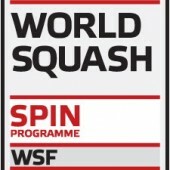 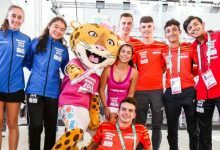 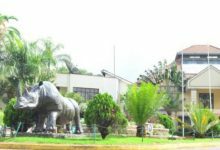 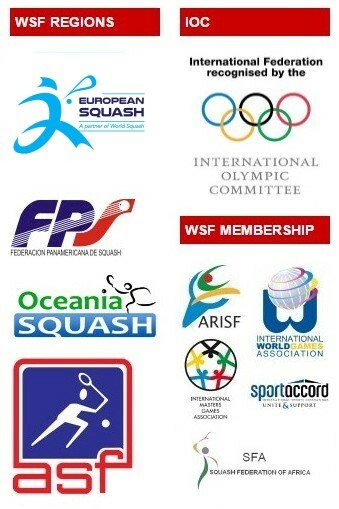 The events feature the World Individual Under-19 titles for both men and women (7-12 July), followed by the Men’s Team Championship (13-18 July). 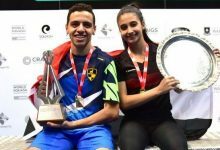 Egypt was the confirmed host for this year’s WSF Women’s World Junior Individual Championship – but the civil unrest in the country at the end of January led to the WSF relocating the event in Boston, USA. 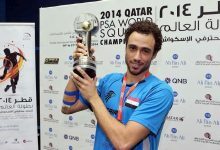 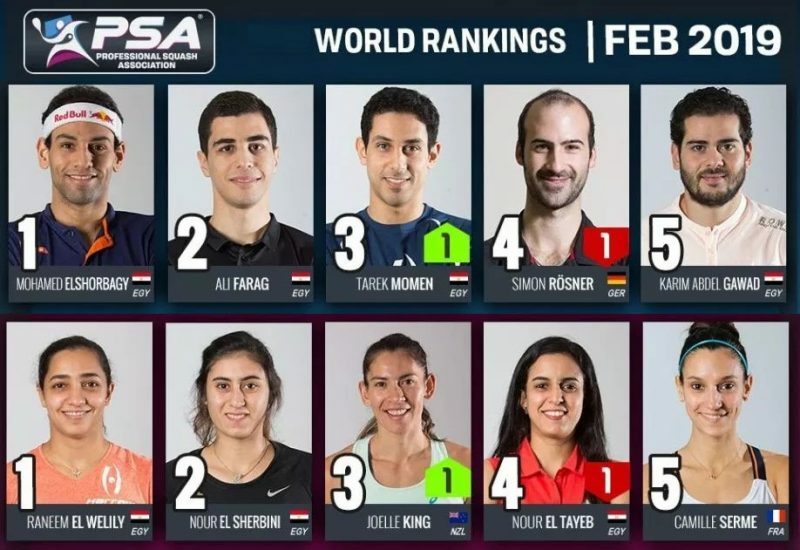 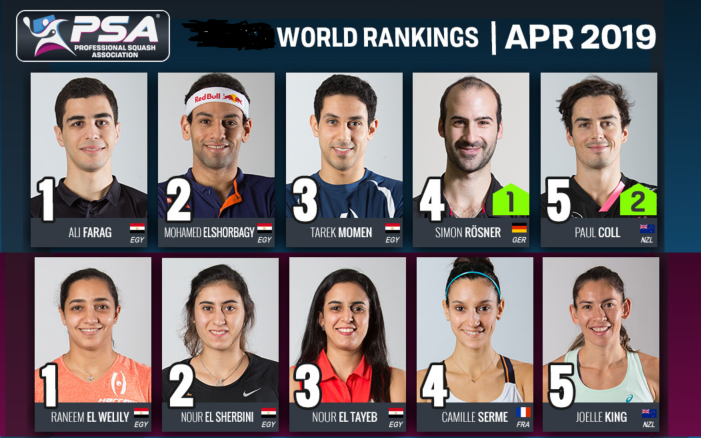 Welcoming the latest news, Egyptian Squash Federation President Assem Khalifa said: “Egypt is always very happy to host squash championships and I want to thank WSF for their understanding in changing the year and giving us this opportunity after the unexpected uprising. 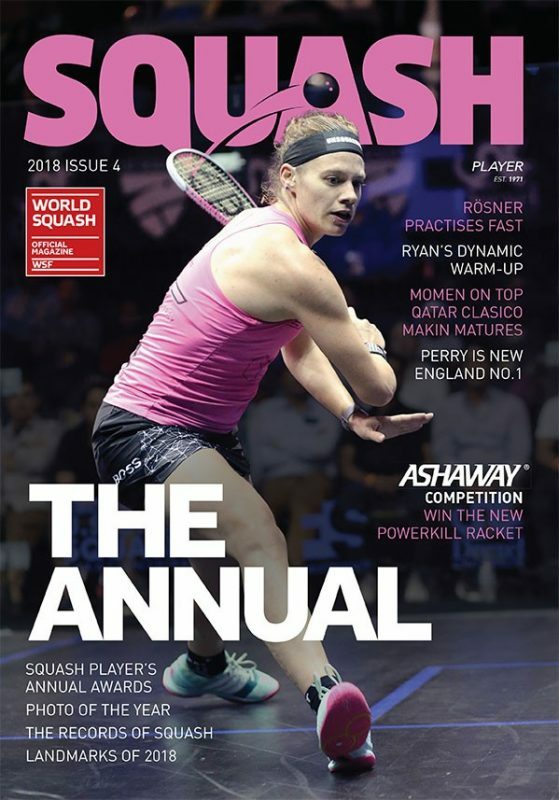 WSF Chief Executive Andrew Shelley, who had travelled to Cairo to finalise the arrangements, explained: “At the time of our relocating the Women’s World Juniors earlier this year, we said that we wished to return to Egypt as soon as it was reasonable to do so.